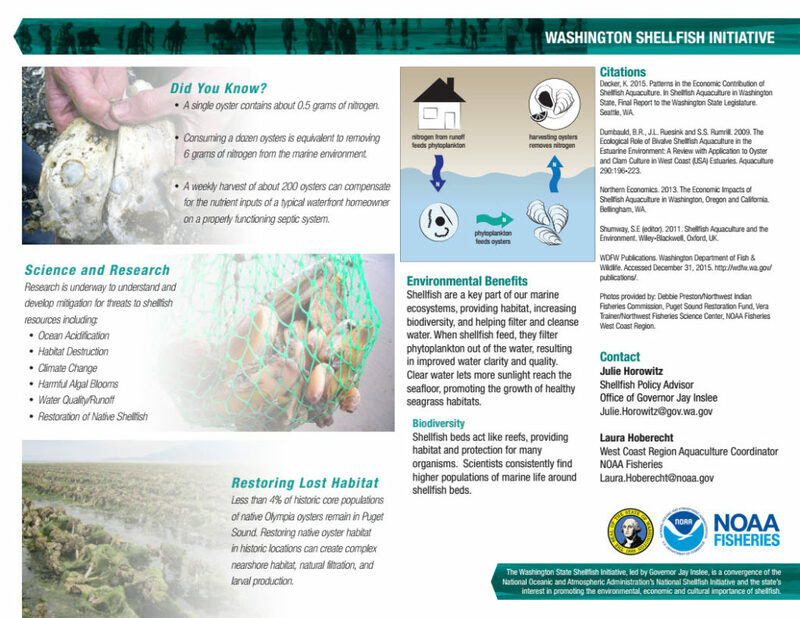 Shellfish farms are significant contributors to the Pacific Coast’s economy and provide thousands of family-wage jobs in coastal communities. 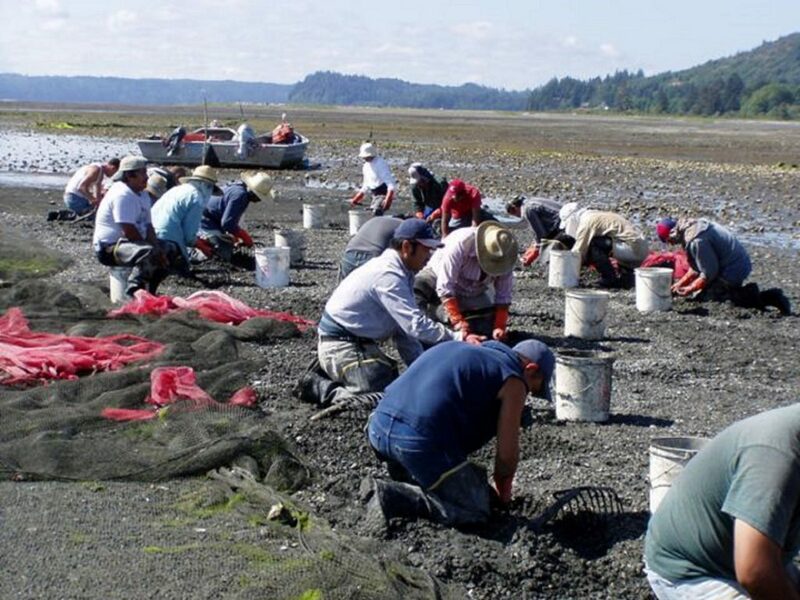 For example, shellfish farming is the largest employer in Pacific County, Washington, and the second largest employer in Mason County, Washington. 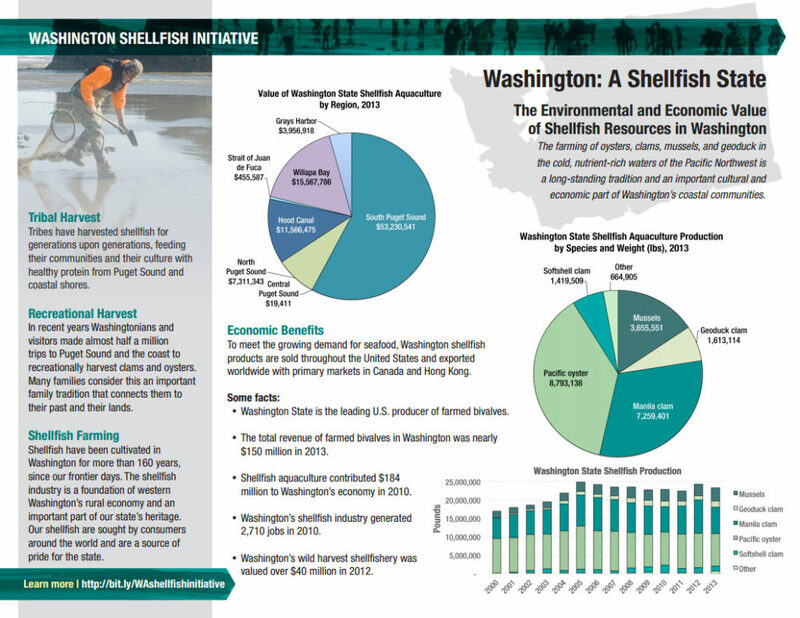 Washington’s shellfish industry directly employs over 3,200 people in rural areas, with an economic contribution of over $270 million annually. Shellfish also do their part to reduce America’s trade deficit. Shellfish grown on the Pacific Coast are exported around the world, bringing in millions of dollars from foreign countries each year — money that directly benefits our federal, state and local economies. 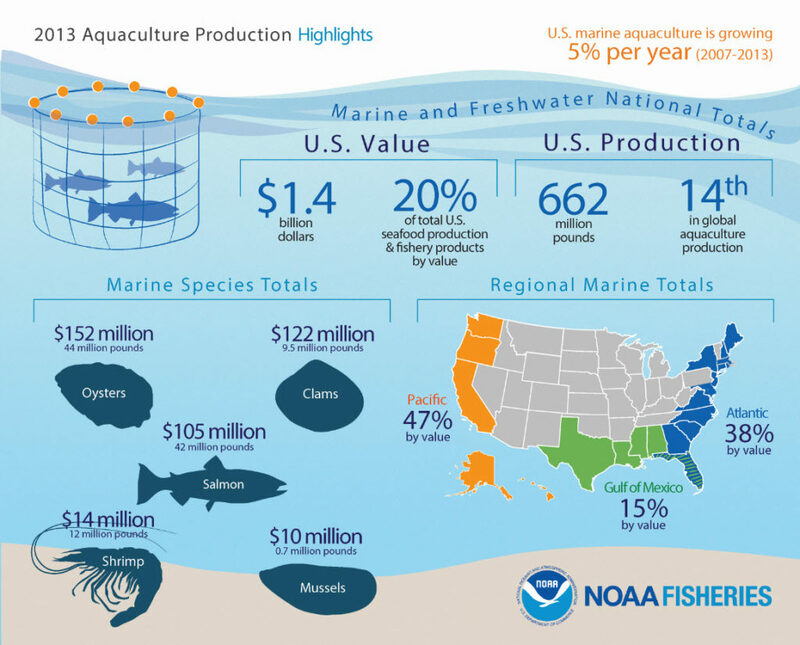 The USDA 2013 Census of Aquaculture provides recent data on shellfish farms and production sales in the United States.